You’ll usually want to associate modules with content or website navigation in some way. You might have seen that in a few of our templates (for example GK Game) we have inserted some modules into the menu as objects. 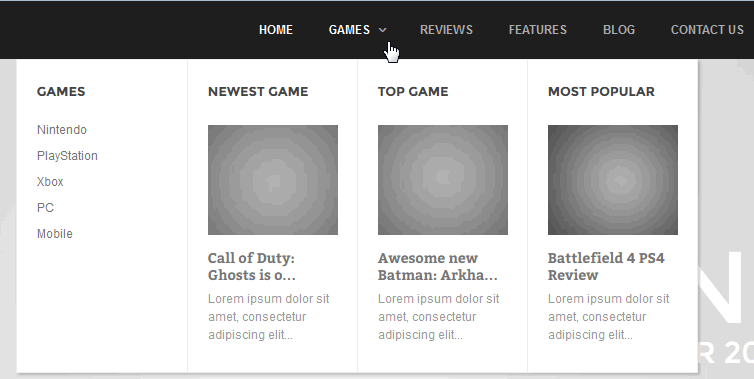 Modules inside the Menu – GK Game template for Joomla! 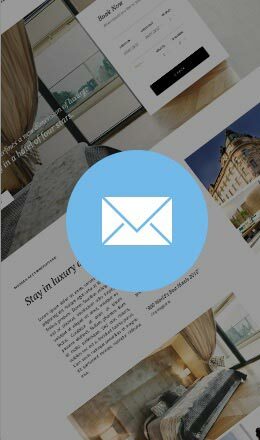 The menu is the main navigation element of almost all websites. Therefore, in every template, whether simple or complex, we have included an advanced menu structure editor; it is important to take advantage of its potential. Using this method you can also add Login module inside Menu. 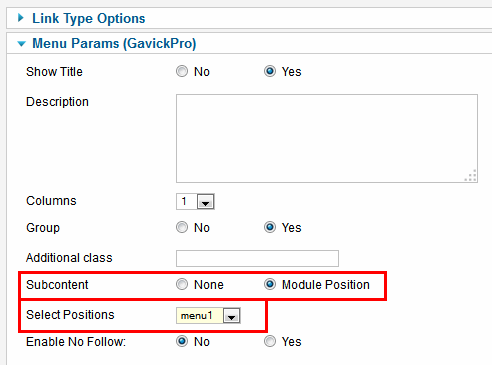 By default all modules are allocated to module positions and the module positions themselves are placed somewhere on the Joomla! webpage as determined by the template. However, it is sometimes useful to have a module actually embedded into the menu. This tutorial describes the process of loading different types of modules onto your Joomla! site as menu items. You can load any type of module you want as custom or regular Joomla! modules. 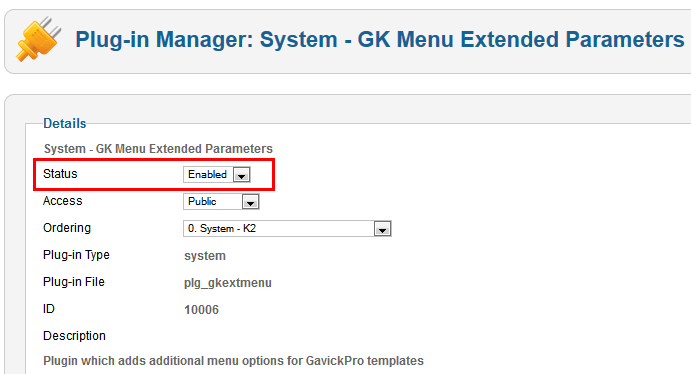 First, check if you have enabled a System – GK Menu Extended Parameters plugin; if you are using a GK Quickstart then you should already have it. If not, you have to install and enable this plugin. You may find it inside the gk_template_rest_files_J!25.zip package for each template (it is included in the rest_files package for Joomla 3.2 also). Add a new module or edit and change the position of an “old” one — and in module position choose “menu1” (or menu2, menu3…) in the module’s configuration. You can use any module you want, even very advanced ones such as News Show Pro GK5. 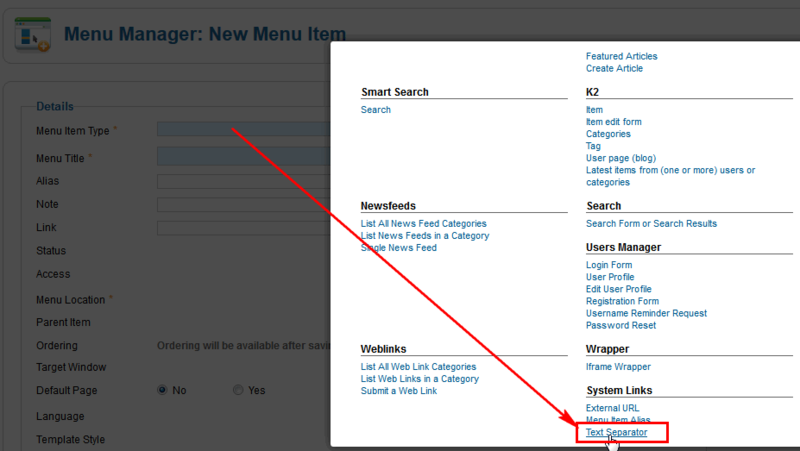 Assign the module to All the Menu Items. This will make sure that it always appears. Remember also to actually publish the module; it must be enabled! In our older templates the “menu1” position is not present on the position list, so you have to add it manually by typing it; but all later templates include the option so that you may simply select from the list. 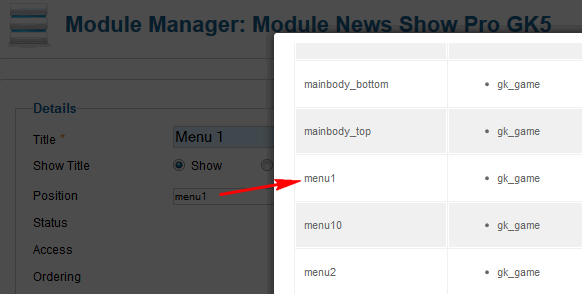 Now you have to add the Menu title in next field – it will be used as a “module name”. Select position – choose the same position as you chose for module. In this case, for example, ‘menu1’. If you want to use two or module modules – also set the Group option to Yes. Save changes. Now on the front-end you should see new your module(s) inside the menu. If you didn’t have any other modules inside selected menu item and you want to add. You have to all step described above, but first menu item must be empty Text separator and second submenu item must be item with your module.